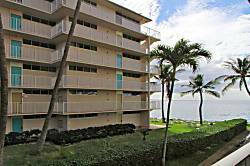 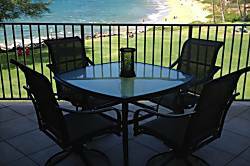 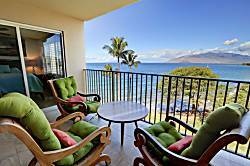 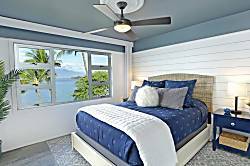 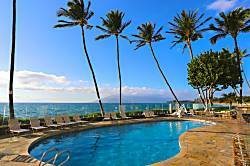 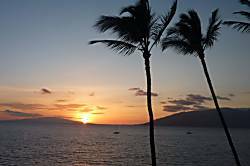 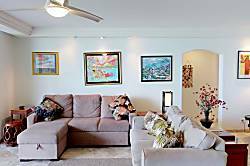 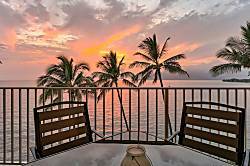 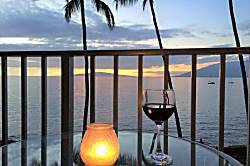 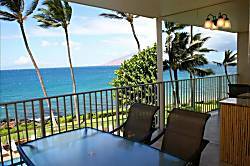 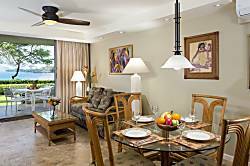 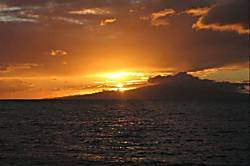 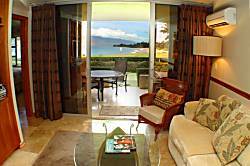 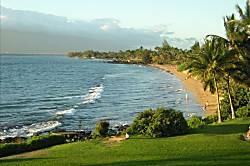 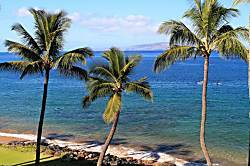 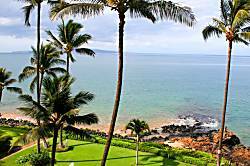 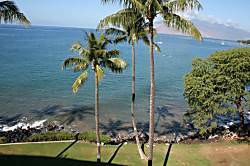 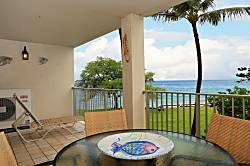 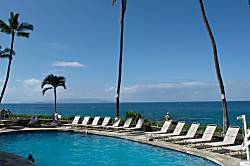 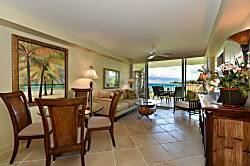 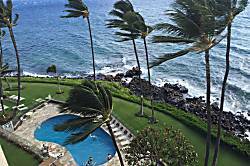 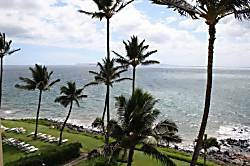 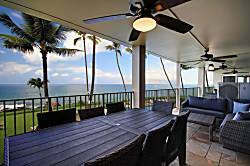 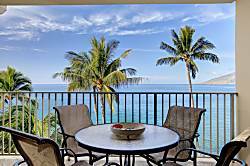 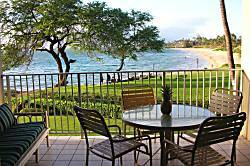 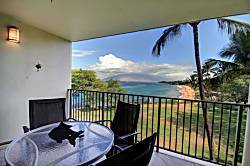 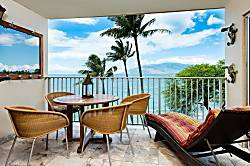 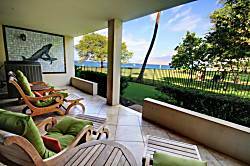 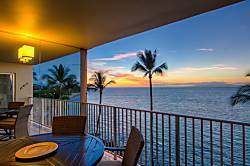 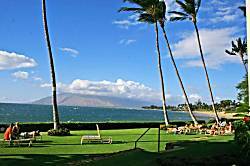 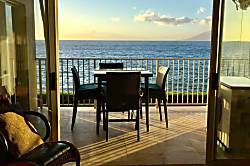 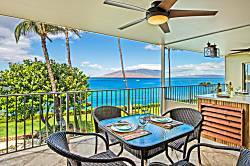 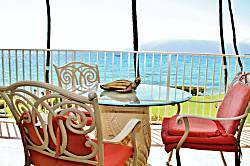 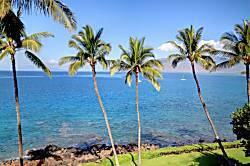 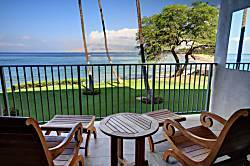 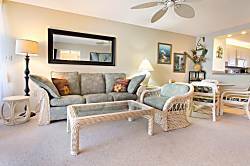 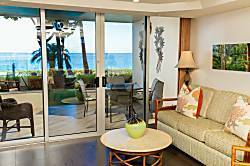 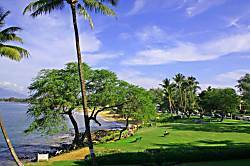 The Royal Mauian is a six story oceanfront property nestled between Kamaole Beach Park 1 and 2 in South Kihei. 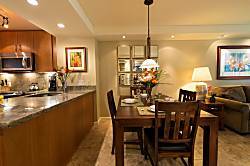 The complex boasts outstanding views and offers 1, 2 and 3 bedroom units ranging in size from 600 sq ft to over 1500. 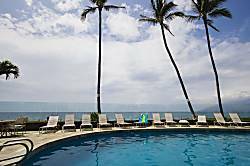 Royal Mauian includes an oceanfront pool and a roof-top garden with BBQ. 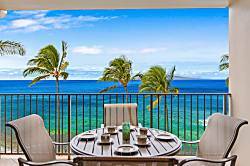 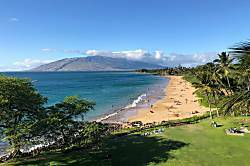 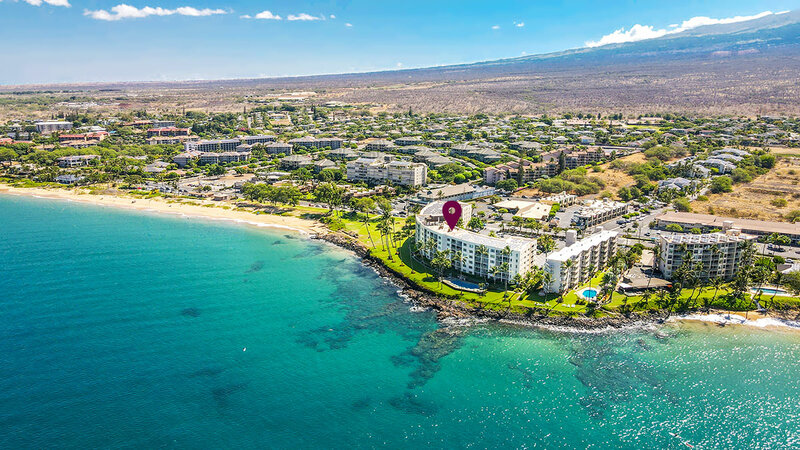 Royal Mauian is ideal for those seeking large, comfortable beachfront accommodations in Kihei with easy access to snorkeling, shopping and restaurants. 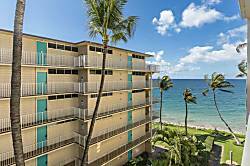 Oceanfront Renovated 2BR2BA at Great Beach. 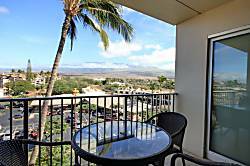 Across from Many Shops. 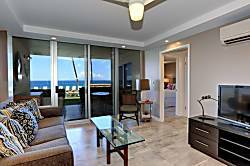 Oceanfront Ground Floor 2BR2BA at Great Beaches. 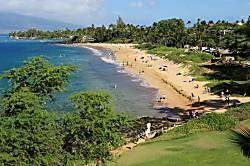 Across from Many Shops. 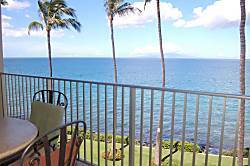 2 Bedroom/2 Bath Condo (Sleeps 4-6) With Incredible Beach/Ocean View.